Shawn Byfield is a certified public speaker, entertaining host, coach and entrepreneur. A National authority in dance and veteran in entertainment and fashion world, Byfield is a DORA Award winning choreographer, GEMINI Award nominee, and BLACK CANADIANS AWARD nominee. Byfield travels nationally as an inspiring coach, adjudicator, public speaker and choreographer. 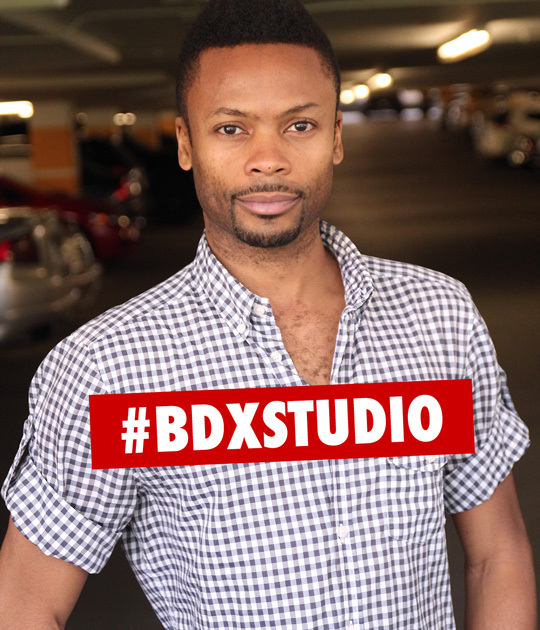 His dance studio Byfield Dance Experience is one of Toronto's best dance studios for ADULTS. Located downtown Toronto, BDX is an inspiring dance studio space created to enhance culture for adults in Toronto, offering dance classes, event and rehearsal space.